After a short break in which Disneyland saw firework shows for the Holidays, the 60th Celebrations and Fantasy in the Sky, Remember Dreams Come True returned to the resort on February 3rd 2017. This firework show commemorated the 50th anniversary of the Disneyland resort and initially ran from May 1st 2005 until November 2nd 2014. The show is often described as an “E ticket in the sky”. According to multiple sources on the web, one performance of this firework show costs 33,000 dollars. Numerous changes have been made to the show in the years. The segment about Big Thunder Mountain Railroad has been removed. The narration by Julie Andrews has been adjusted so that the show is more timeless. For the new 2017 version, improved 3D mapping has been added. During the show, Tinkerbell comes out and flies through the fireworks. During one of our visits, we watched the fireworks from Fantasyland. We had a great view of how Tinkerbell flew over the castle and in between the fireworks. 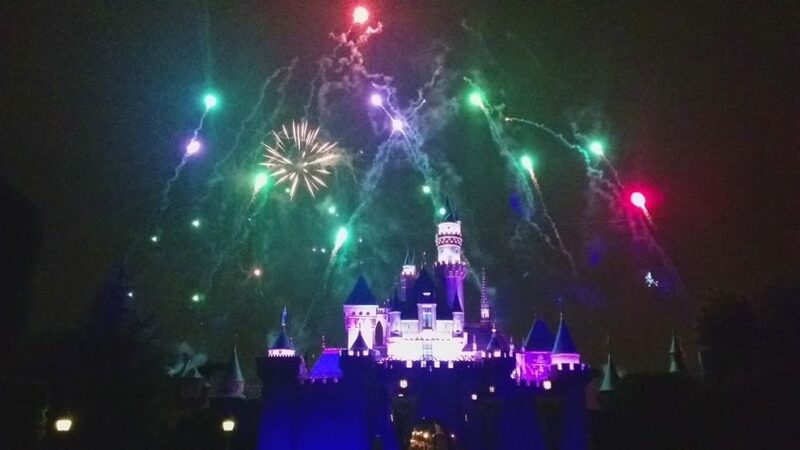 See the below video on how Tinkerbell flies during the firework show.